Up steps the dude with the pink cleats. “Ha, what a pansy,” you say. 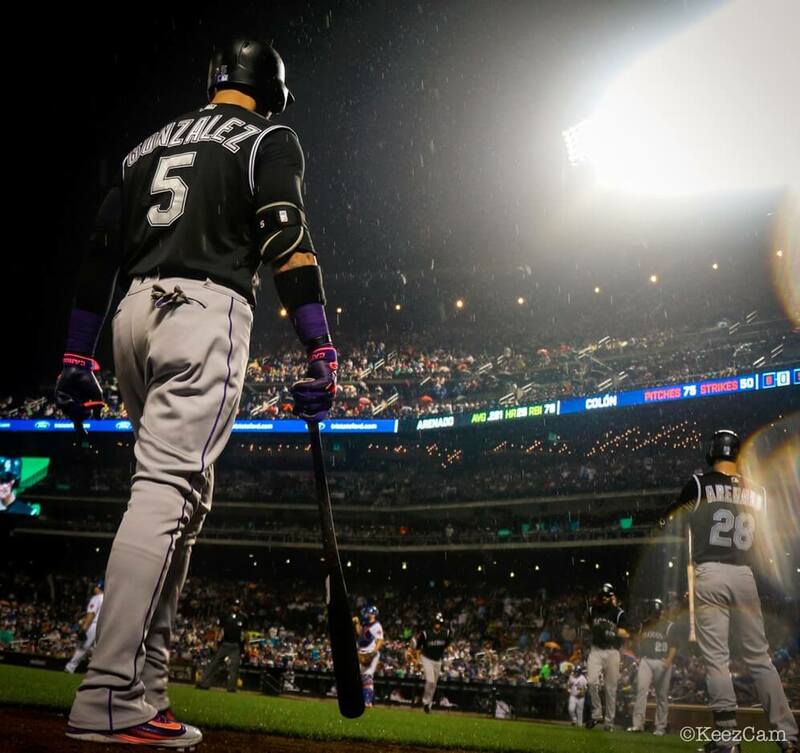 “Ballplayers don’t wear pink,” you say. Then the guy in pink goes 3-4 with a bomb and two doubles. 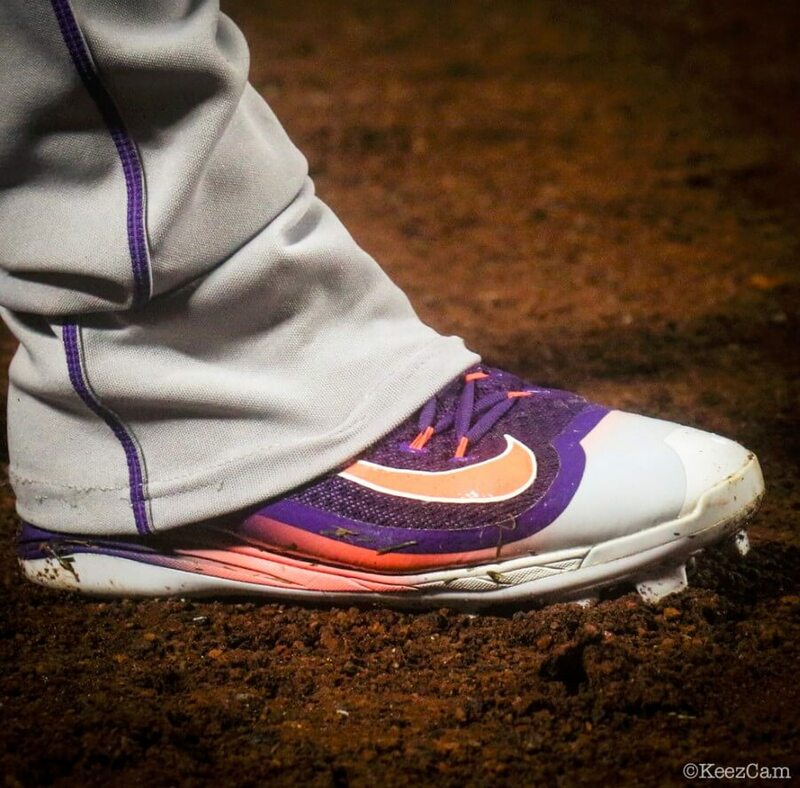 The 2K Filth’s that CarGo wears are custom. You can’t get pink, but you can get the 2K Filth in more color combinations than you could ever dream of at the link (NIKEiD).